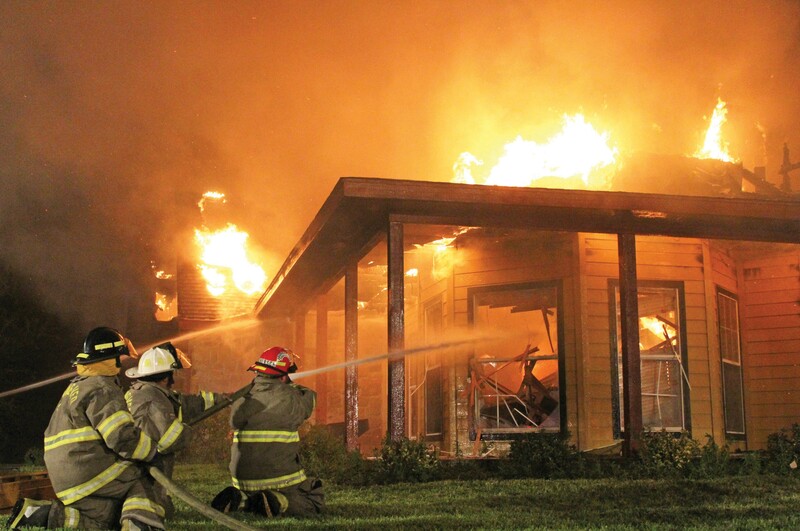 A home on 4775 State Highway 97 was destroyed by fire on Tuesday. The fire started around 7:00pm. Leming VFD, Pleasanton VFD, and Jourdanton VFD responded to the call. No one was hurt.